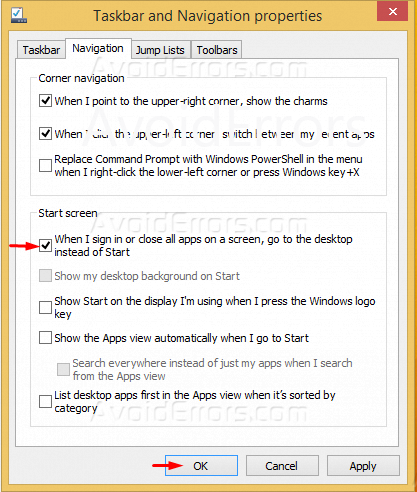 Here is how to boot straight to the desktop in windows 8.1 this is a big issue for a lot of users. 1. 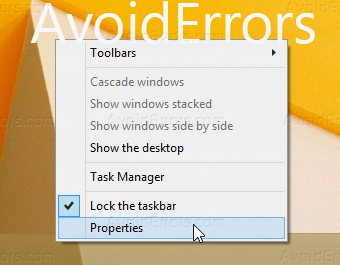 Right click the taskbar then click on properties.